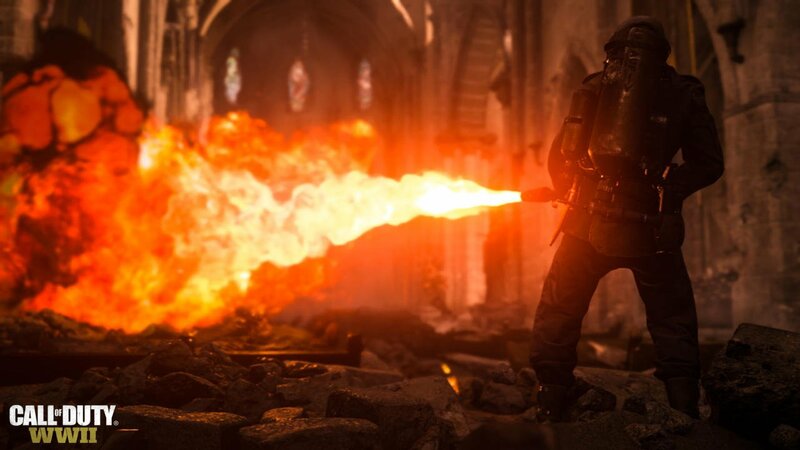 Activision’s annual shooter series is going back to its roots for 2017’s entry, this we already know, but what we’ve yet to see – until now, at least – is to just what lengths developer Sledgehammer Games is going to in order to make the most authentic historical shooter ever with Call of Duty: WWII. 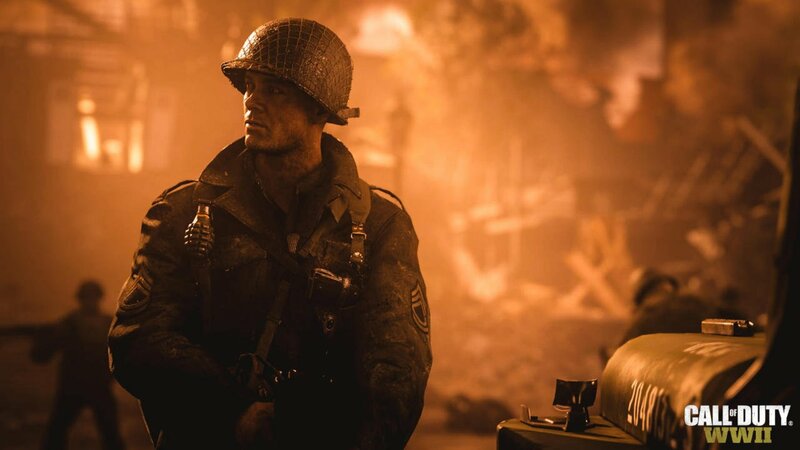 A new featurette video released by the studio today features various members of the development team documenting their involvement with the series’ return to World War II and their desire to make this the most definitive video game portrayal of humanity’s darkest hour. 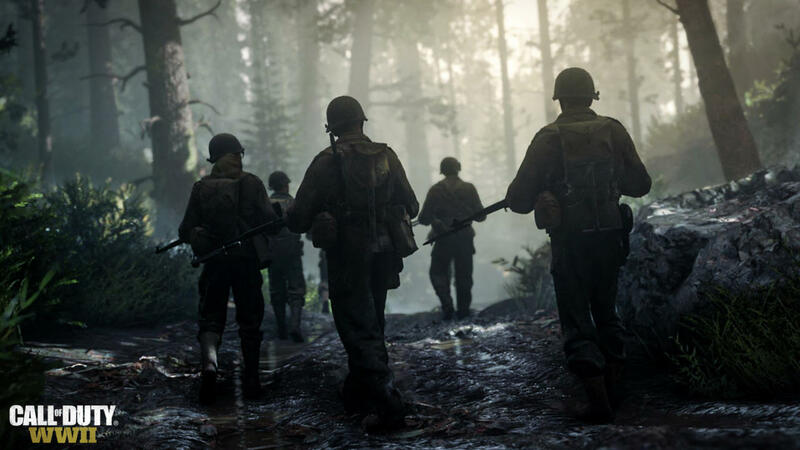 Going hand in hand with that strong statement of intent, Sledgehammer says that WWII‘s story aims to instil in its players a sense of camaraderie that those involved in the real event would have nurtured throughout its six-year duration, a theme that will not only ring true via dialogue and narrative but also art style. 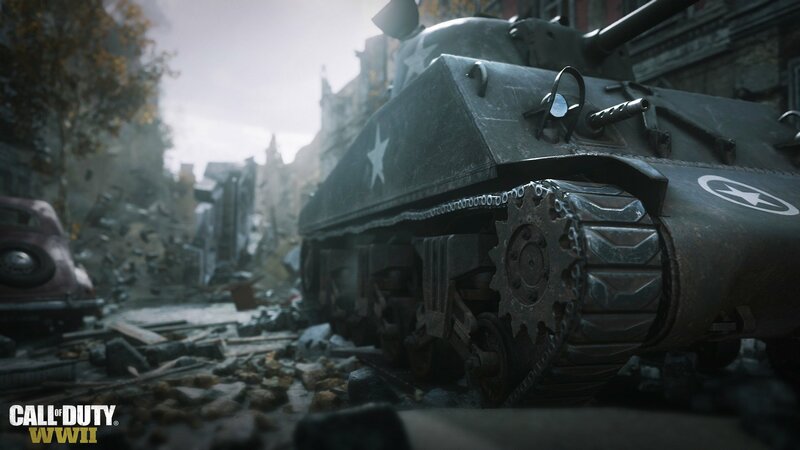 Art director Joe Salud dubs WWII‘s art direction as being “emotionally dark and visually beautiful,” which, judging from the previously released cinematic reveal trailer, appears to be bang on the money. There’s a whole lot more to be said in the feature, but I highly recommend you give it a watch yourself up above, if only to see first-hand the genuine passion the folks at Sledgehammer have for their first full-fledged entry in the popular franchise. 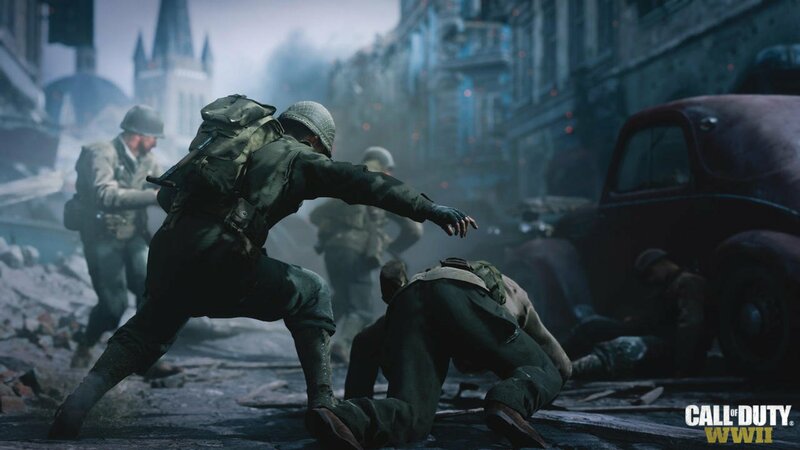 Call of Duty: WWII is out November 3 for PC, Xbox One and PlayStation 4, although if you just can’t wait until then, Activision’s giving owners of Sony’s console access to an early taste via a private beta due to kick off sometime this summer. As for gameplay, you’ll have to wait until E3 for that cat to be let out of the bag, but rest assured, there’s a lot to look forward to. June can’t come fast enough.